Here&apos;s my big surprise! 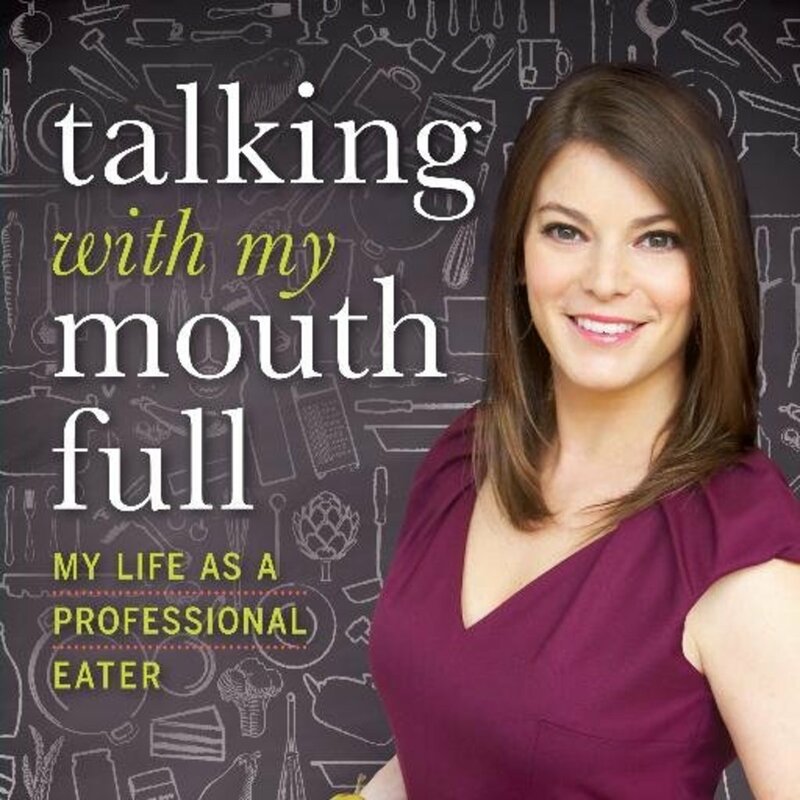 An exclusive interview with Top Chef Judge Gail Simmons. Gail&apos;s been a pal of mine for years--before she became a major celebrity. She&apos;s always been a foodie (I&apos;ve even been lucky enough to sample her creations). Now she gets to help launch new talent on the #1 rated food television show, so I couldn&apos;t pass up on a chance to snag an exclusive Momtrends interview. Gail doesn&apos;t have kids (yet), but she does have lots of opinions about food and cooking for a family. First I got some background on the Top Chef; Gail wasn&apos;t quite sure what she was getting into with this gig. As she tells it, she and five other editors from F & W were sent to do a screen test. Weeks went by before she heard back that she got the job. Tell me about season six? I can&apos;t give you specifics. We stopped filming yesterday. I promise it will be the best yet...the location, the level of talent. How do you think the rise of celebrity chefs and food shows are affecting families? I&apos;m always thrilled to hear so many people watch the show with their kids. We have all gotten away from family time and the quality of what we eat has gone down. Most families are dual income with little time to put food on the table...children here have no idea where their food comes from. Now kids are picking up on the language of food. I think cooking shows make kids want to eat better. Let&apos;s talk about your role at Food & Wine. Is the magazine a good fit for busy parents? All of our recipes are really approachable. You should be able to get most of the ingredients at your local store. Where should a busy parent go in an issue of Food & Wine to find good ideas for feeding the family? FAST: In the front of the book--these are meant for weeknights. Tasting & Testing: The June issue has quick 5 minute dressing recipes. What trends are you seeing in the food world right now? While I believe we need to eat out to support the great restaurants out there, I see a great return to home entertainment. And more home chefs have trained palates and a good eye. 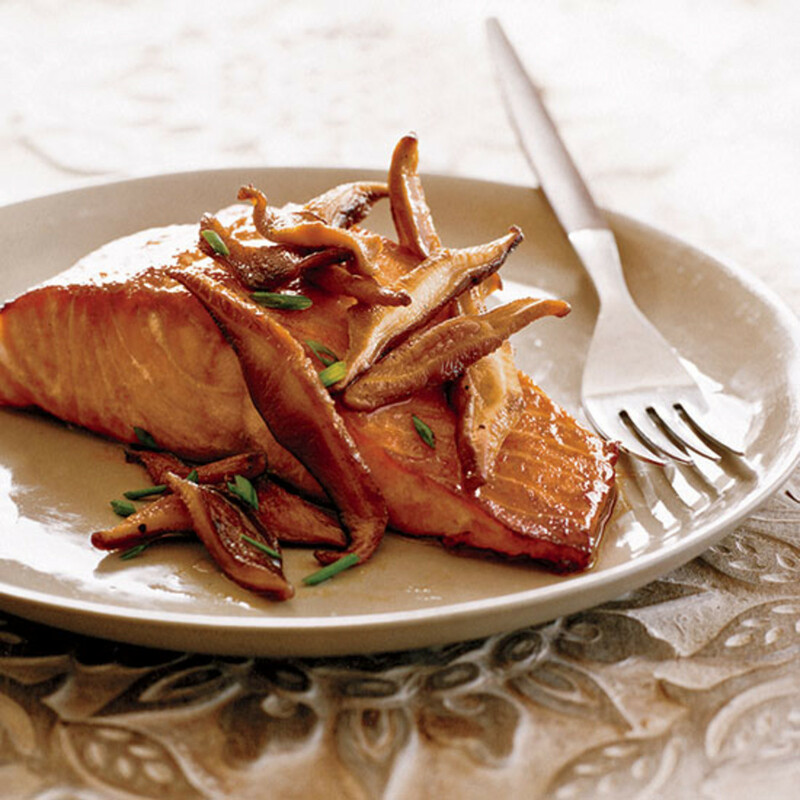 It is book month on Momtrends, what cookbooks would you recommend? Feeding Baby: Everyday Recipes for Healthy Infants and Toddlers by Joachim Splichal. Kitchen Sense: More than 600 Recipes to Make You a Great Home Cook by Mitchell Davis. Dining out has changed a bit--now Gail get recognized almost everywhere she dines. And while she loves tasting what the best chefs in the nation can dish out, Gail says she misses her own kitchen while on the road. My final question...what&apos;s for dinner tonight? She&apos;s whipping up a few things for friends: pasta with shrimp, peas and fava beans, burrata cheese with roasted tomatoes and asparagus. When she&apos;s not on air, Gail works at Food & Wine Magazine handling special projects for the magazine and acting as liaison between the marketing and editorial teams on magazine events and chef-related initiatives. Plus, Gail blogs when the show is in season. Check it out here and she promises me season six will be the best yet.